We all know that drivers and homeowners need to prepare themselves for winter storms. Vehicle and home maintenance, particularly directed toward preventing or readying responses to dangerous conditions, can make all the difference in how quickly someone recovers from disaster. 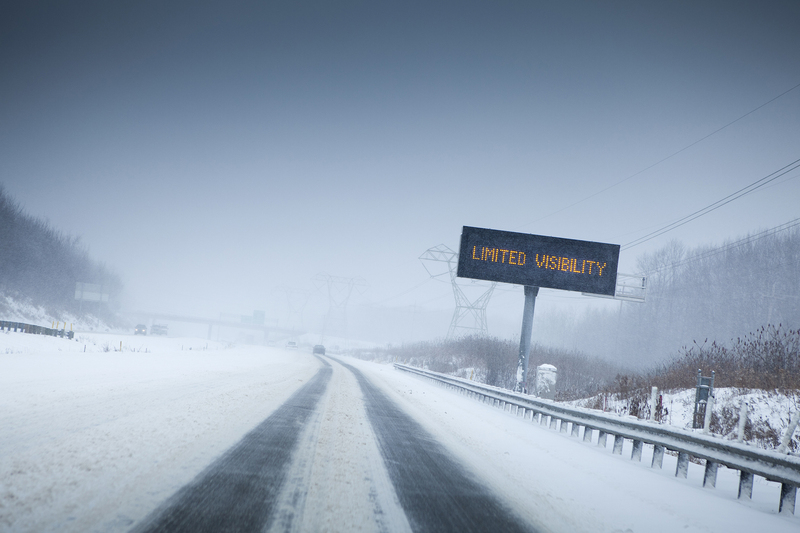 But what about winter storm preparedness for adjusters? A new insurance adjuster should take time to learn some of the specific concerns that winter storms bring and prepare him/herself to respond quickly and efficiently. Many steps can help you get ready for winter storm season, but these three provide a good starting point. Some of a winter storm's dangers are obvious. Slippery conditions create road hazards and accidents and wind can wreak havoc on drivers and homeowners alike. More insidious are the dangers lurking in less visible places - the weight of ice and snow on the roof of a building or on its tree branches or the impact cold temperatures have on pipes and metal. Understanding what you might encounter goes a long way toward preparing to adjust claims. Similarly, winter storm preparedness for adjusters requires looking for structural problems in a property being adjusted. What kind of shape was the property in before the storm and what impact did the storm have? A collapsed roof will jump out at you, but bowed walls may not. To properly adjust these claims, you need to understand what was caused by the weather conditions as opposed to poor property upkeep. Finally, you need to ensure you are ready to get to where you are going. You cannot adjust claims if your car won't get you there. Keep your home warm and insulated, your vehicle winter-ready and your body healthy. Good tires, a full tank of gas and a portable battery charger can help you stay ready to do your job. Understanding how winter weather affects property helps you know what to look for. Make sure you are ready for what winter throws at you.